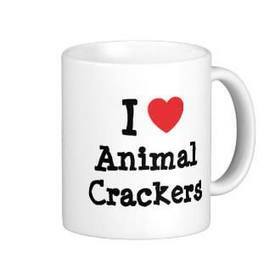 Do you love animal crackers? I love to dip them in my coffee & tea! Mmmmm Happy Birthday Animal Crackers!